Ion Chromatography can be a complex analytical technique with expensive and sensitive components. But it doesn’t need to be this way. 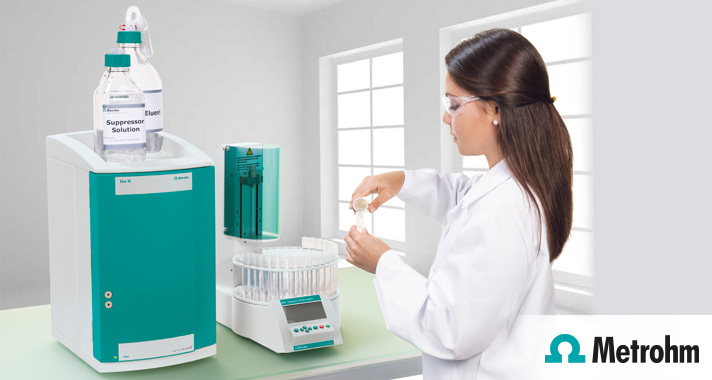 The ECO IC from Metrohm is a simple, robust instrument for basic chromatography. Let simplified ion chromatography provide more analytical possibilities for your laboratory.